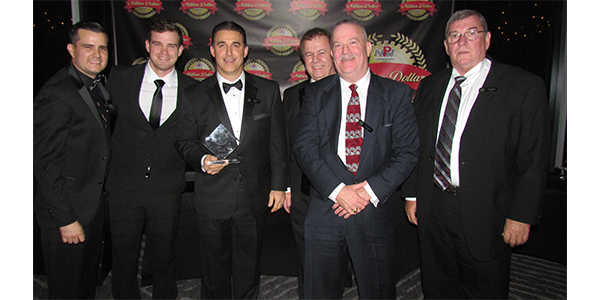 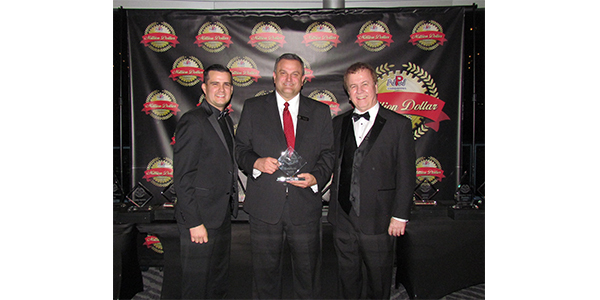 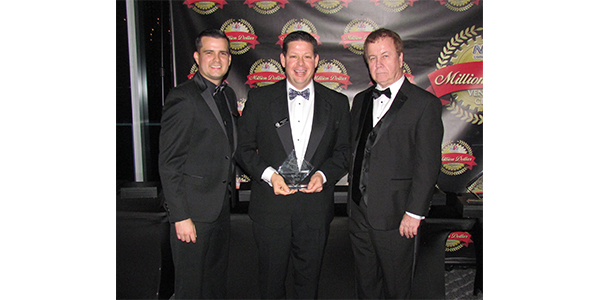 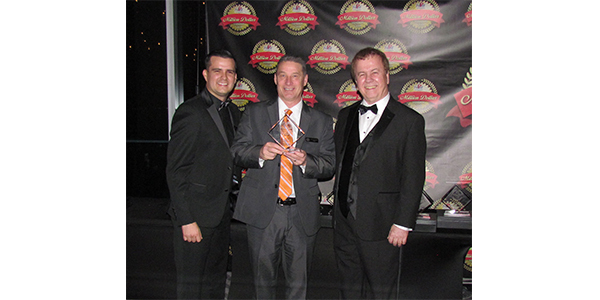 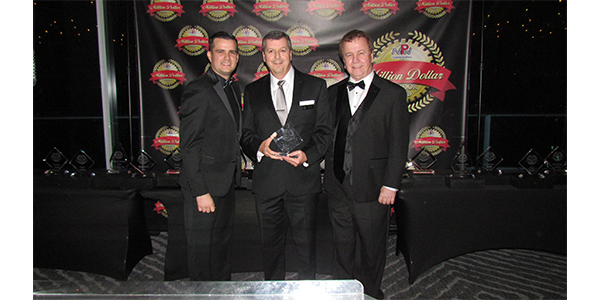 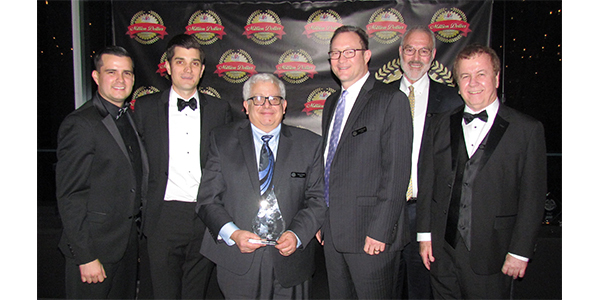 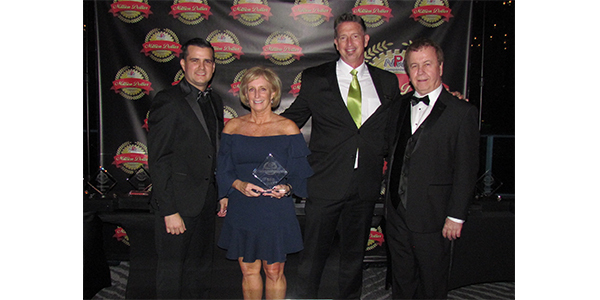 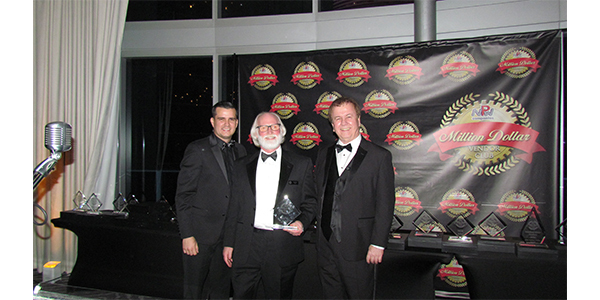 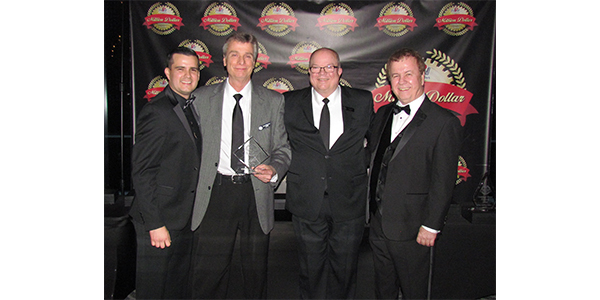 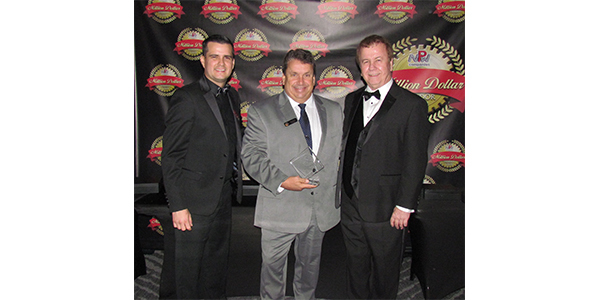 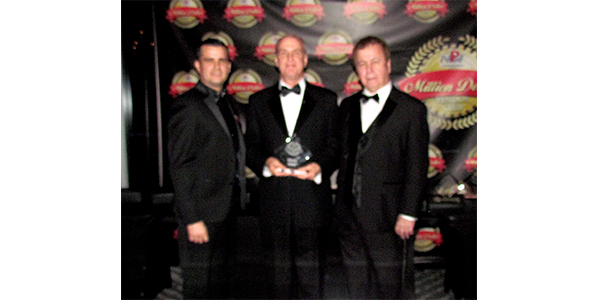 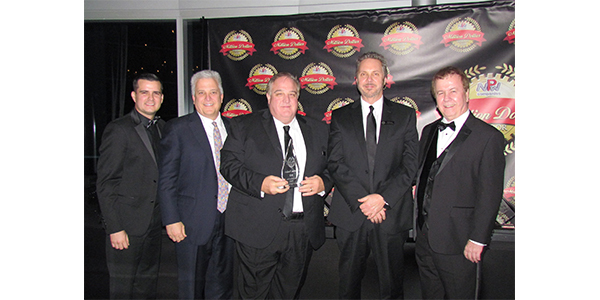 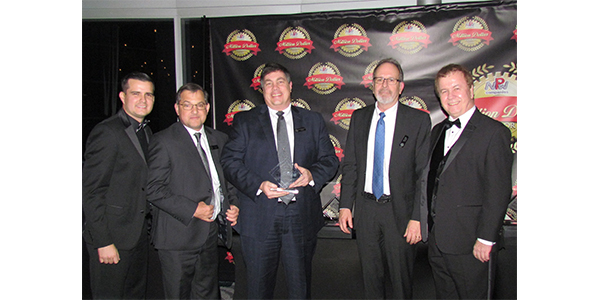 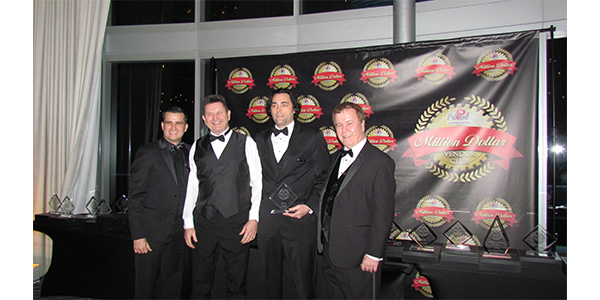 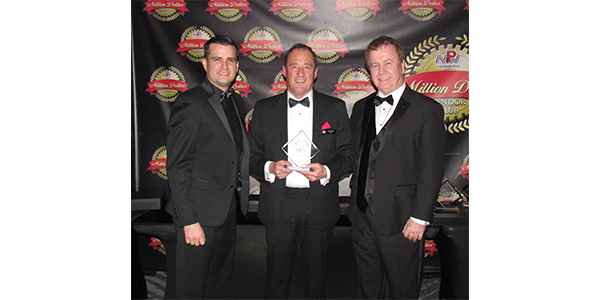 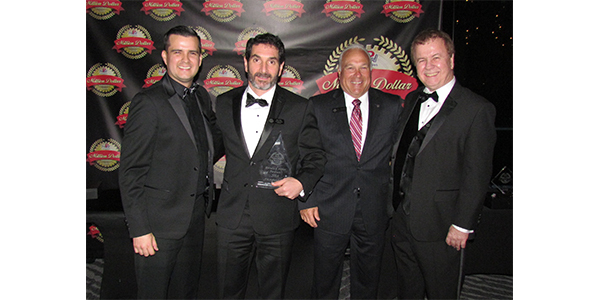 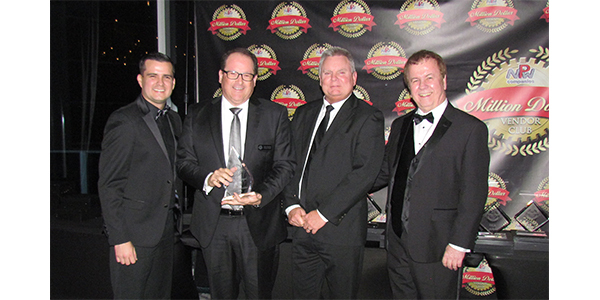 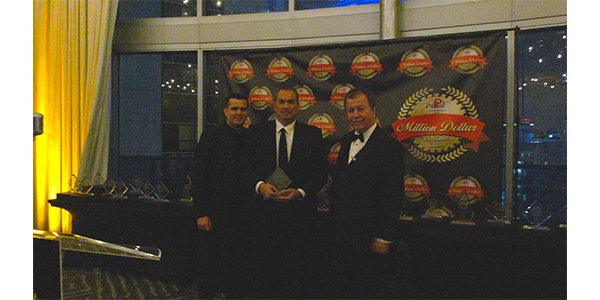 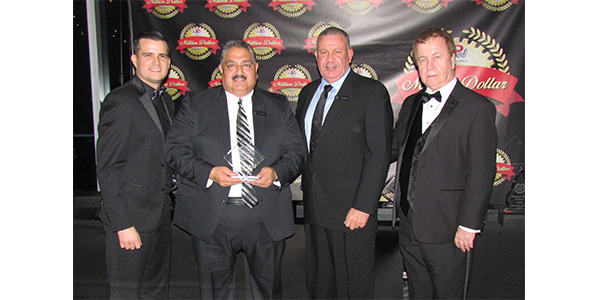 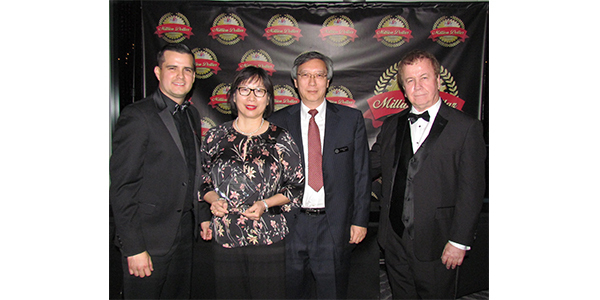 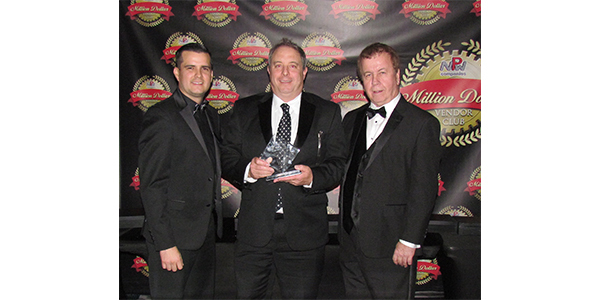 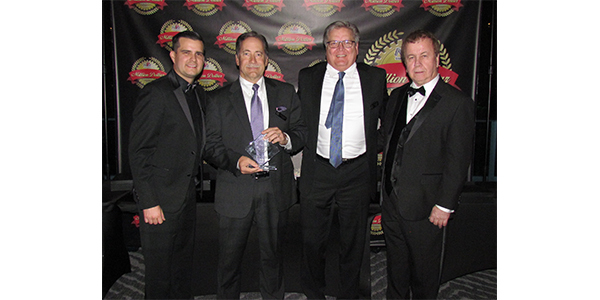 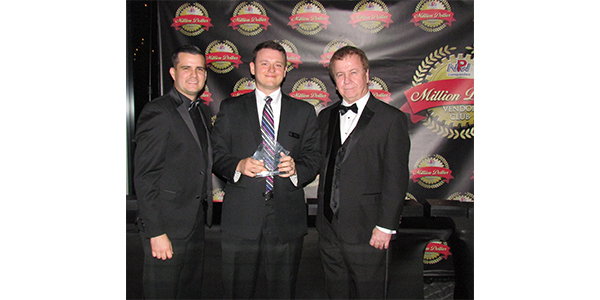 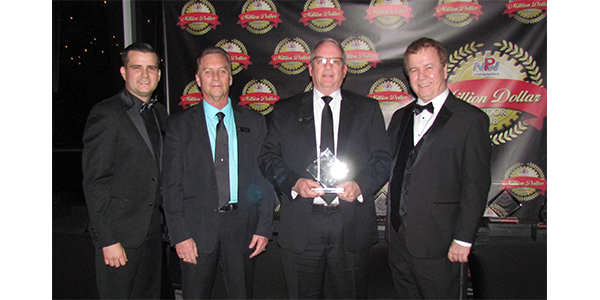 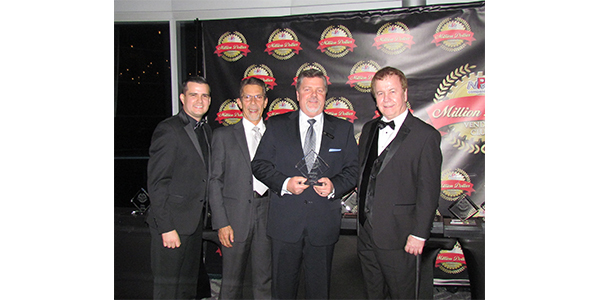 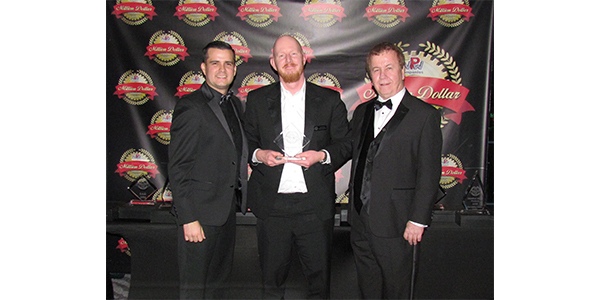 On Friday, Jan. 25 in Miami, National Performance Warehouse (NPW) recognized its Million Dollar Vendors at a black tie awards dinner. 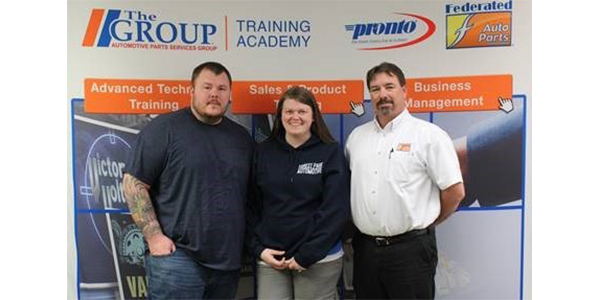 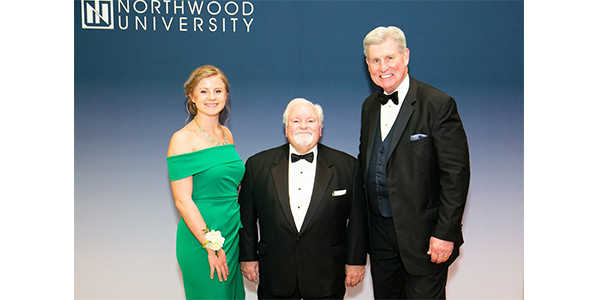 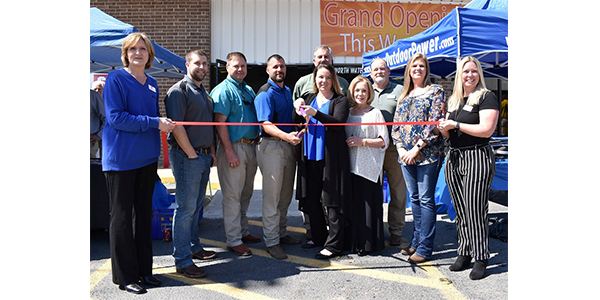 In all, NPW honored 28 suppliers, including eight that were new to the $1 million dollar mark in 2018, and five that had topped $5 million in 2018. 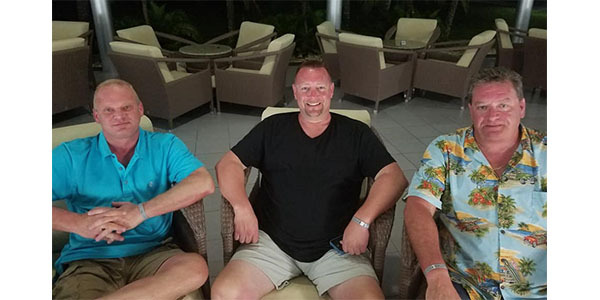 Click on any image below to scroll through the complete gallery.